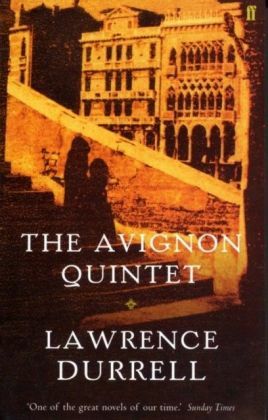 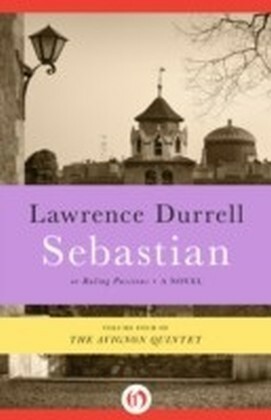 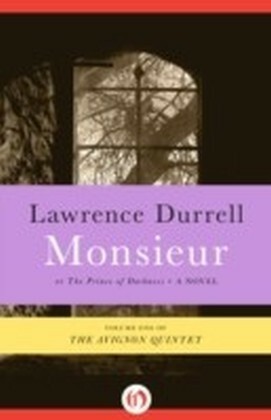 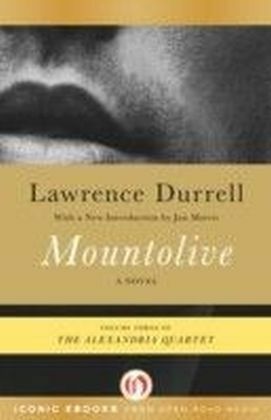 In the final volume of Lawrence Durrell's Avignon Quintet, a hunt for ancient treasure buried in southern France lays bare the flawed philosophies that animated the great tragedies of the Second World WarJust after World War II, a motley assortment of treasure hunters, mystics, psychoanalysts, and former Nazis race to uncover a treasure buried centuries before by the Knights Templar. 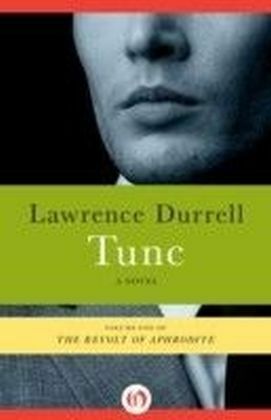 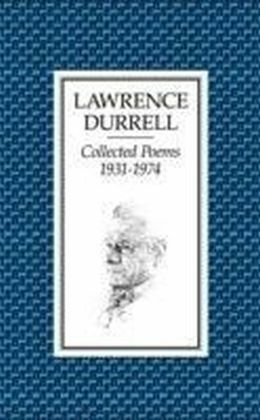 Durrell displays his diabolical playfulness and immense imagination as his characters meet and become entangled, long-buried plots reemerge, and the past and future are funneled into the present action. 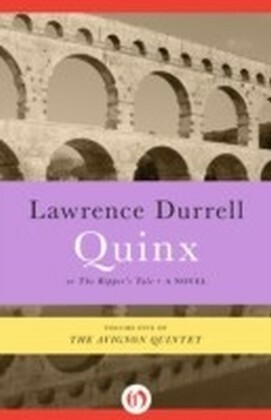 Here the music of the Alexandria Quintetresolves as a symphony, and the series as a whole emerges as a worthy and enduring entry to Durrell's distinguished career.